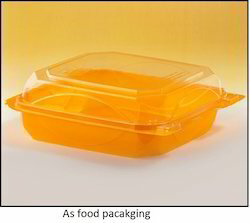 Cookies Container For One Kg. Keeping track of modern market development, we are devotedly involved in presenting an extensive series of Bikaji Gur Para and Achari Masala Mathri Cookies Box. 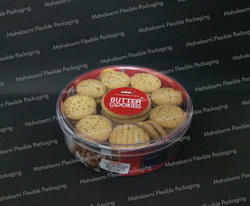 We offers Cookie Containers to our clients. Keeps the materials fresh for a longer time. We are recognized as an affluent entity, involved in offering a wide assortment of Fancy Cookie Box. In addition, we offer this product in the market at a very affordable price.